Music-Trailers is the conjunction of the two words “Music” and “Trailer”. Originally created by VideoViralViews.com to explain their unique process of getting emerging musicians songs to the big screens of cinemas throughout the world. Music-Trailers has the power to get your single in front of 100,000’s of movie goers. We currently are in AMC, Regal, Hollywood, Cobb, and many more cinemas. TripleVMusic.com is a music distribution company owned by VideoViralViews.com. 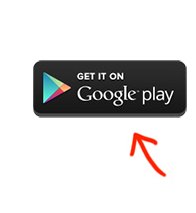 Unlike other distribution companies that do nothing for you, we are out there hustling for you the artist. We have proven and tested new marketing methods like Music-Trailer that will break you into a highly competitive industry. Bottom line…we want you to be rich so we can too! 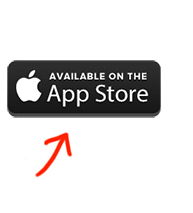 TripleVMusic.com is powered by our app, TripleVMusic, that has over 50,000+ downloads. 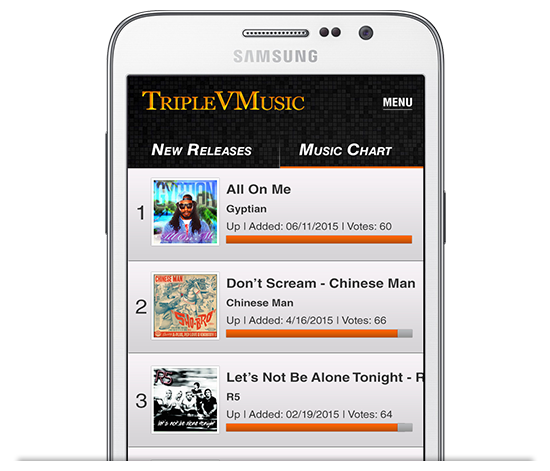 Please view our “TripleVMusic App” page to learn more. The average cinema in America has 21,120 weekly attendees. This does include when blockbuster movies are released. The numbers can double or triple! You pick the week and we get you up on the big screen talking about your new single while hundreds of thousand new fans are listening to your single play in the background. Atlanta, New York, Los Angeles, and Miami are all waiting to hear your music! Click the image to view a list of upcoming movie releases. It’s that simple. Call us today and (813)413-5209 to schedule your Music-Trailer before all the good spots are taken!